The tank explosion at Caldic Chemicals occurred during the unloading of a ship with the fire starting in a menthanol tank. 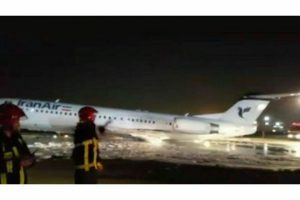 Emergency services announced a Grip1 off for the incident. The fire was after an hour under control, but firefighters cooled still surrounding storage tanks. The police helicopter assisted from airspace to gather information and bring the location into view. A vessel of the Harbour Master Rotterdam was standby for possible deployment . At the time of the fire were 11 people on the premises , none of them were injured. 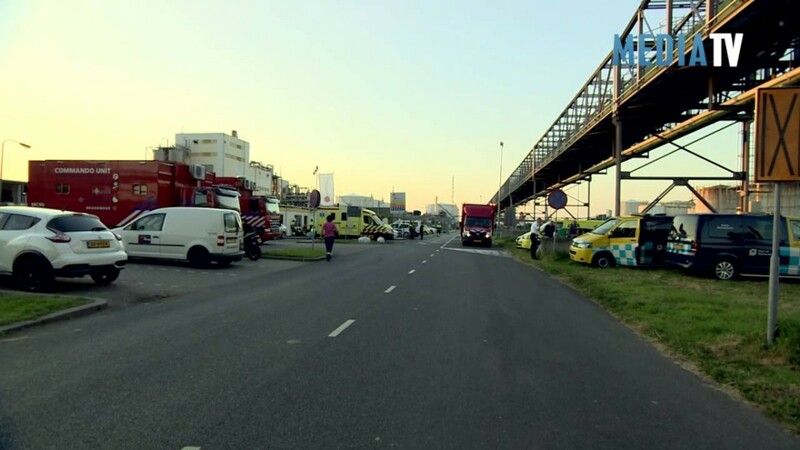 A spokesman for Caldic Chemicals Europoort stated that there are no reported injuries and that the surrounding tanks were kept cool to ensure that the fire does not spread or migrate from one tank to another. The Fire Brigade extinguished the fire with Dr Sthamer FireFighting Foam ensuring that the tank was not fully burned out with the tank still 50% full of methanol at extinguishment. The residue has now been pumped into nearby tanks.